An American singer and actress, Clooney began her ascent to stardom with novelty hit Come On-A My house. She swiftly proved herself to be a singer of the highest calibre scoring numerous top ten hits from the late forties to the end of the fifties, including collaborations with the king of mambo Perez Prado. 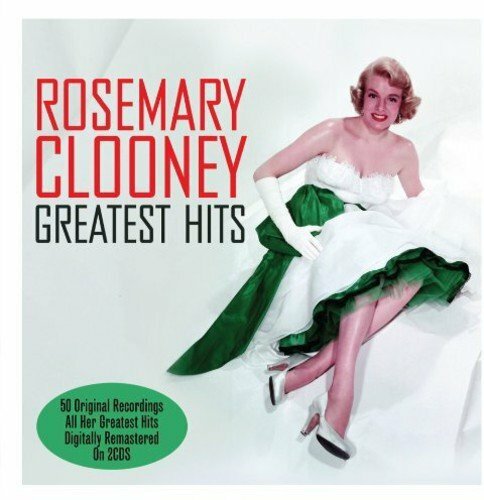 Enjoy 50 true greats across 2 discs of vintage Clooney.